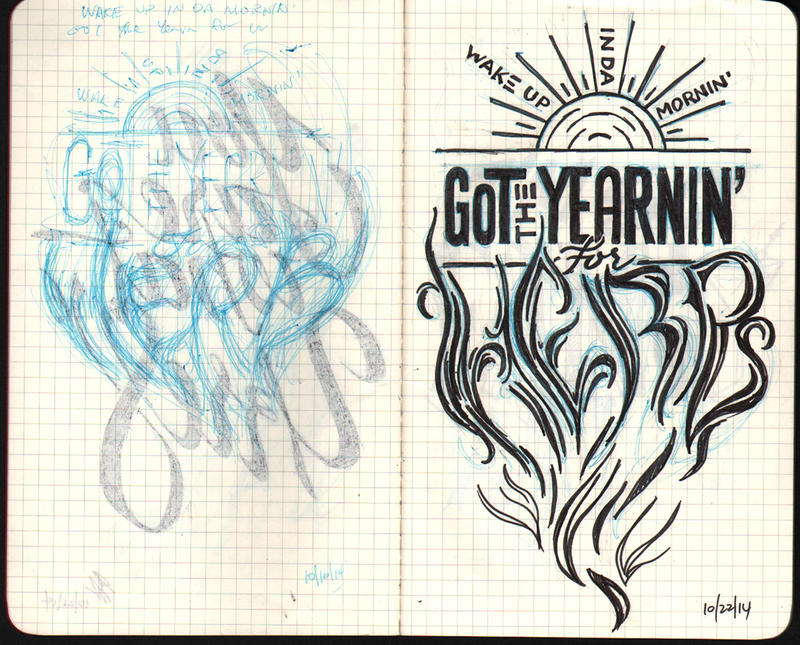 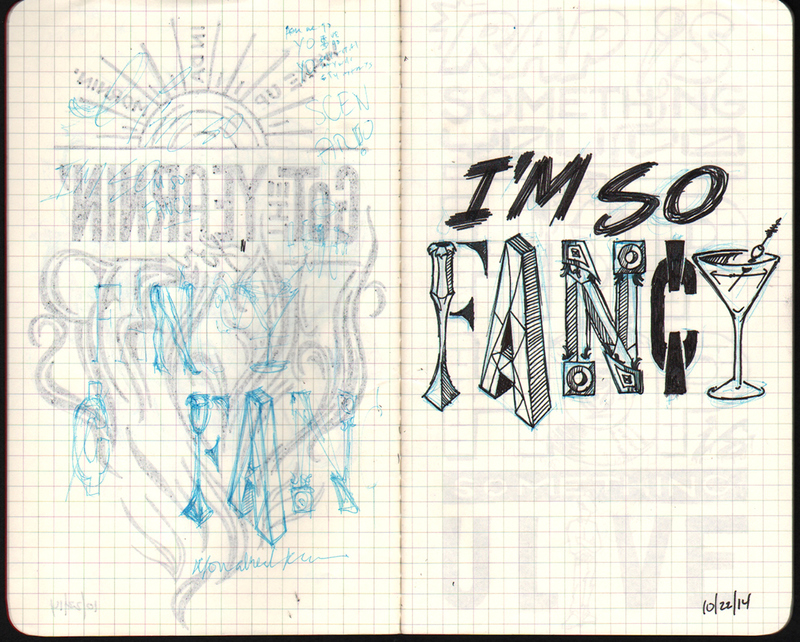 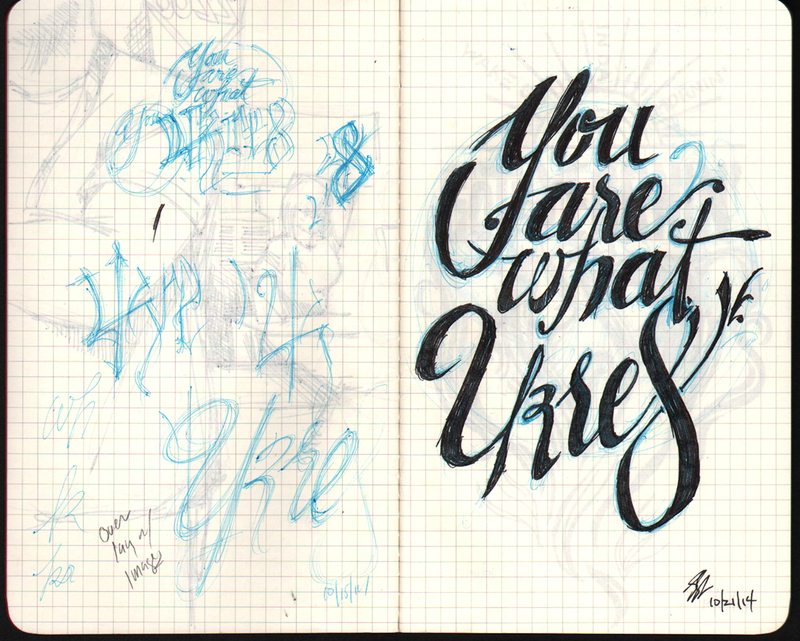 This Sketch Lyrics series is an ongoing personal project that is geared towards making me a better visualizer via type. 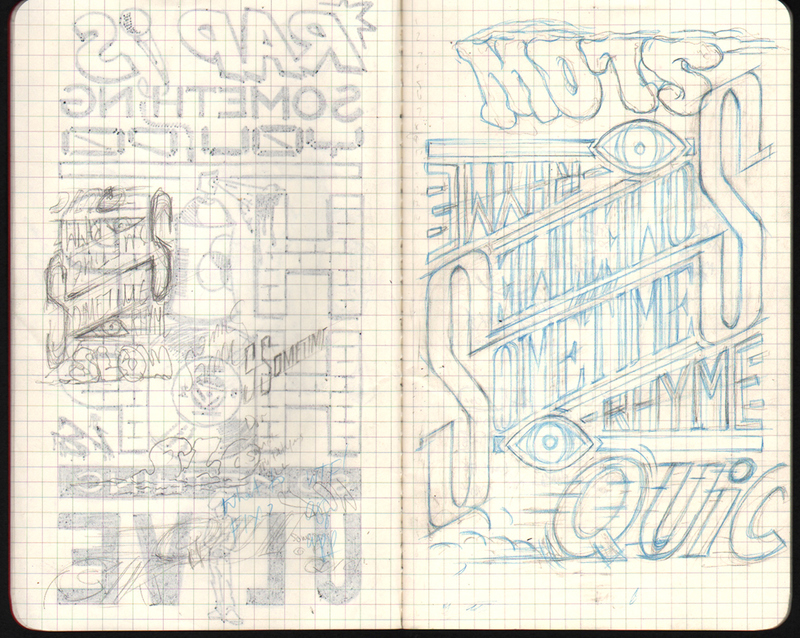 It marries my love for type and hip-hop lyrics, while creating piece tat hope to resonate with both the type and music enthusatist in us all. 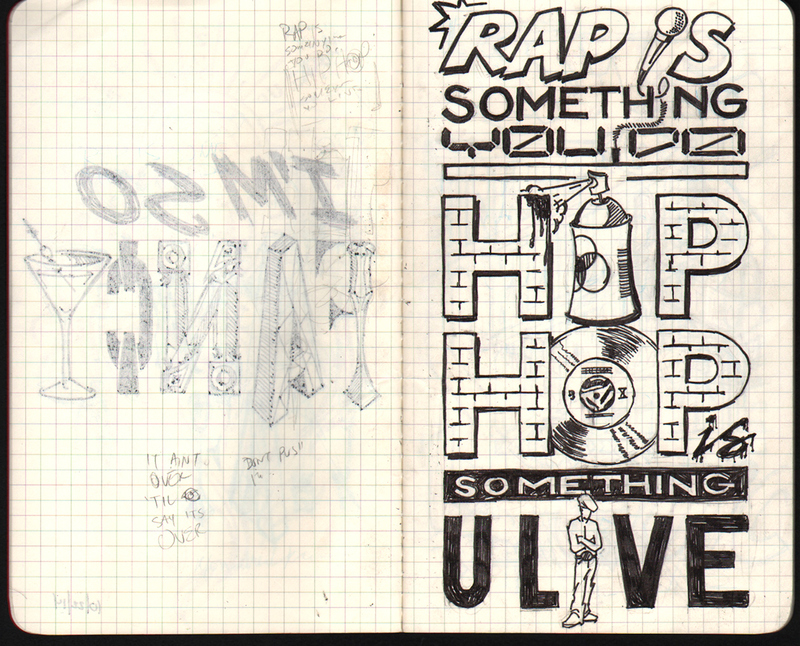 A personal project about illustration lyrics from famous Hip-Hop songs.